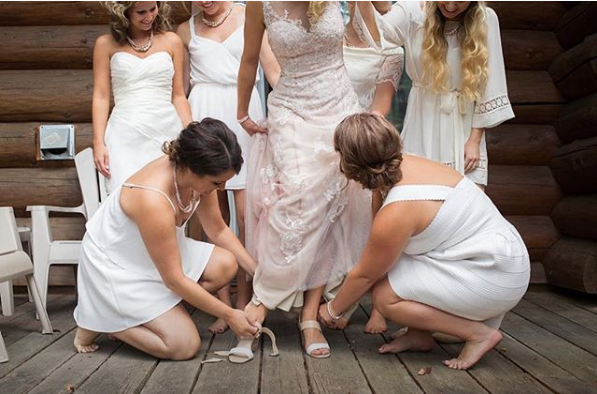 Not every bride is a bridezilla, and not every groom is indifferent to his wedding ceremony. In fact, some men are better at planning such affairs than their other halves. 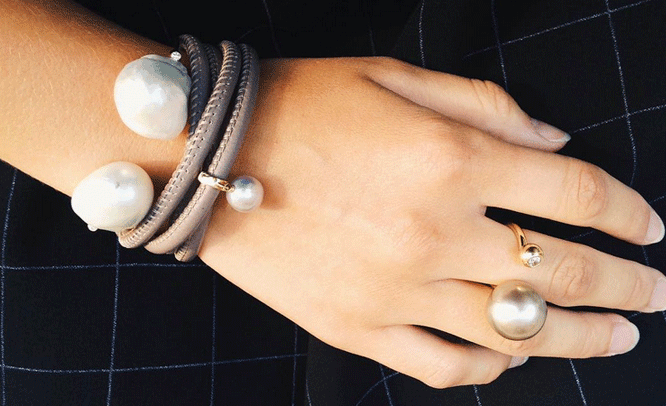 Although not traditional, we will see more of this trend in 2018. So, here’s your groom’s guide to wedding planning for an event your bride will truly enjoy. You should understand the 80/20 rule of wedding planning. This is the concept of 80% of the wedding’s expenses come from 20% of your decisions. The main idea is to work as a team with your fiancé to come up with the perfect 20%. 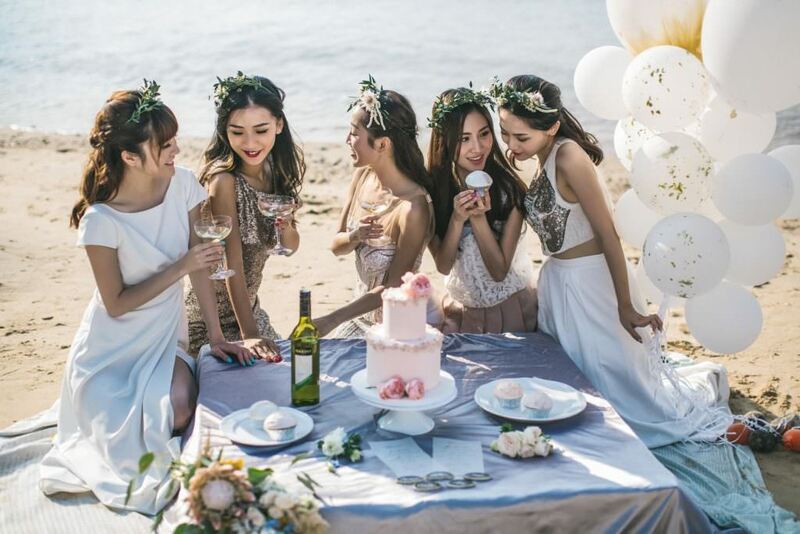 Guest list – Both you and your bride-to-be should decide on who to invite and who not to invite to your wedding. You should also rank friends according to their importance, just in case you need to limit your guest list. Date – Be the voice of reason as a groom planning your own wedding. 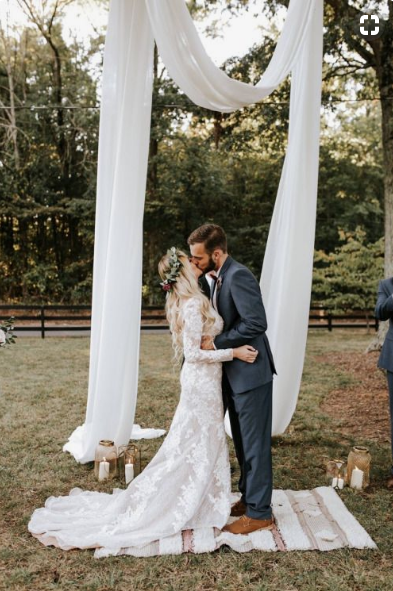 Make sure the wedding date does not coincide with major holidays, March madness, the World Series or any other events that may cause your guests not to attend. 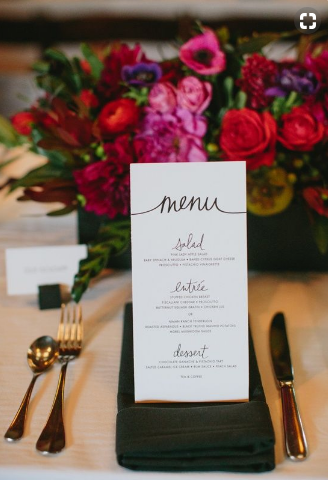 Menu – Will you be serving simple finger foods, or will it be a formal affair with all the fixings? The venue takes up most of the costs. Always ask if you can bring your own liquor, use your own caterer and how they handle cleaning up and packing up wedding gifts at the venue. 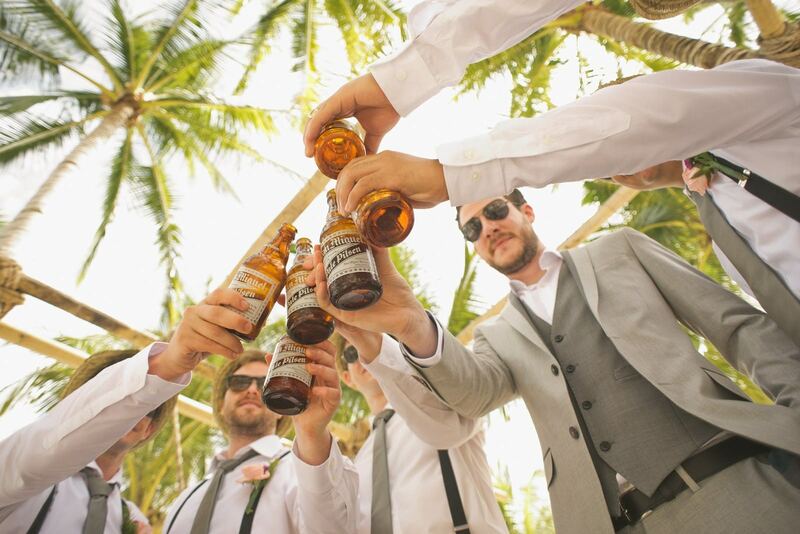 Now, it’s time to choose your best man and groomsmen. You may fill in the roster with your best friends, men in your family or your bride-to-be’s favorite brother. These men will act as your team members. They are your go-to sources for wedding planning ideas for men, running errands, giving advice and literally keeping you sane. This is an important part to note in this groom’s guide to wedding planning. Music is an important element of any occasion, especially a wedding. It has the power to make or break the party mood. 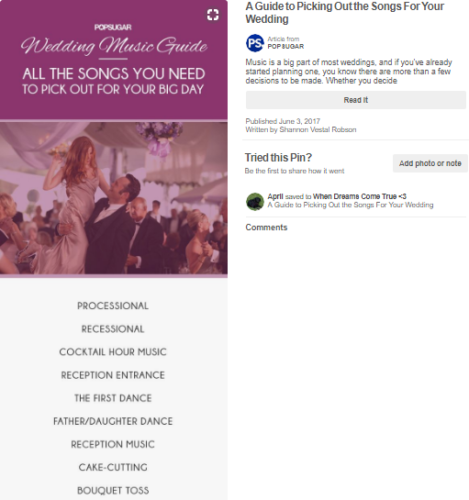 When planning your wedding, make sure to give the DJ a “must-play” and a “do-not play” list, depending on the tastes and styles of you and your bride. Neglecting your wedding registry can lead to dire consequences when your wife finds out there will be no personalized gifts. You may be at risk of getting teacups, extra sets of towels or gravy boats she truly hates. Your fiancée may want to register at the traditional brick-and-mortar shops. However, as a man planning a wedding, you may choose to register at online places like Amazon.com or Target.com. That way, you can get gifts from out-of-towners and others who can’t attend the wedding. 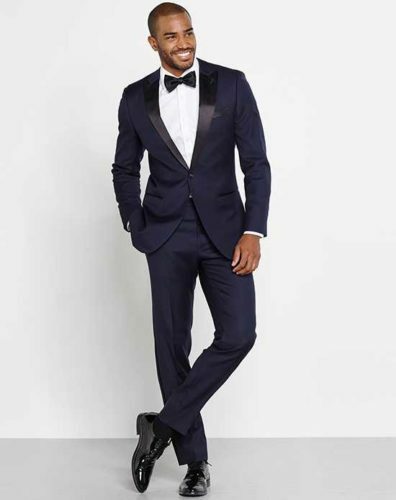 Make sure you are in perfect shape, so you look good in your tux or other wedding gear. You will be photographed more on this day than just about any other day in your life. Our groom’s guide to wedding planning here is… You should take the lead on this one. Planning your honeymoon is a lot easier than planning the wedding itself. Since you only have to consider you and your new bride, this should be a breeze. Book your honeymoon way in advance. This is the only way to cut costs on an awesome wedding or honeymoon destination. Want tips from a groom’s guide to wedding planning that truly count? Then, take note of this interview with Rick Webb, a man who planned his own wedding. He wrote a book to inspire other men to do the same entitled Man Nup: A Groom’s Guide to Heroic Wedding Planning. What inspired you to write a book on why men should plan their weddings? I got married in August 2013. During a certain talk with my wife before the wedding on how many guests we were going to invite, we shared different views. I wanted many people while she wanted a few people. Not that she had a problem with having many people. She just did not want to deal with the planning. I then told her I would not mind planning the wedding. This takes you out of the stereotype that men should not participate in wedding planning. After I planned my wedding, other men started to approach me. They told me they were planning their weddings. I started seeing that my participation in my wedding was not a complete waste. The tradition was changing, and men were taking on more roles on their wedding preparations. This sounds like a New York Times trend piece. Some of my wedding planning friends told me that men still do not want to get involved. So aside from my friends and me, there are not a lot of men who want to plan their own weddings. And, that’s why I wrote this groom’s guide to wedding planning. 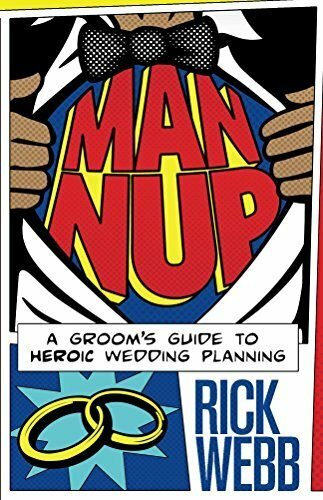 Rick Webb is the author of Man Nup: A Groom’s Guide to Heroic Wedding Planning. Putting your book aside, are there other sources of information out there about men who plan their weddings? Not really. When I was planning my wedding, I Goggled, “wedding planning for men”. Most of the books and the articles assume women are so specific and are do not need help when planning the wedding. Most of the books and articles assume women are so specific and do not need help when planning the wedding. It is not healthy for society to think that one party should be left out on planning one of the most important acts in a relationship. It being your special day as well, it should make sense that you would like to help. Yes. This does away with the myth that men are roped into marriage and it is against their will. You are signing on for a lot of responsibility, your book shows that planning is no piece of cake. 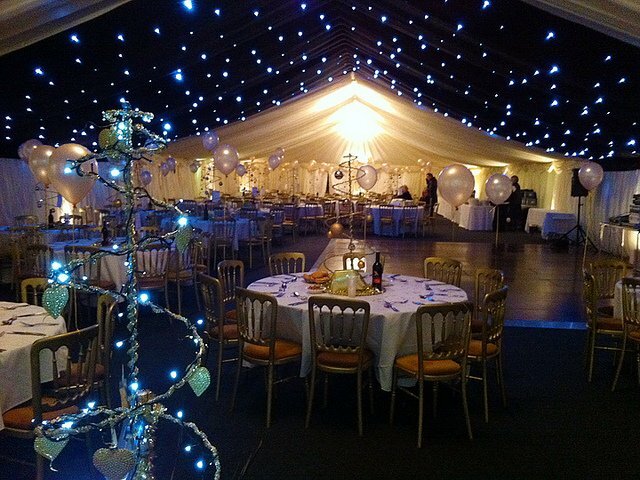 I have thrown large events before my wedding for up to 500 people. I thought, how different can my wedding be? I found out that there is a difference between renting a venue and getting 500 people drunk and making an experience that is moving, touching and memorable for the rest of your life. Also, you are up against this industry that is out to get your money. Every person comes to a wedding planning with no experience. This is because a wedding is something you may get to plan once in your life. You could be easily convinced you need to spend money on things that could be unnecessary. 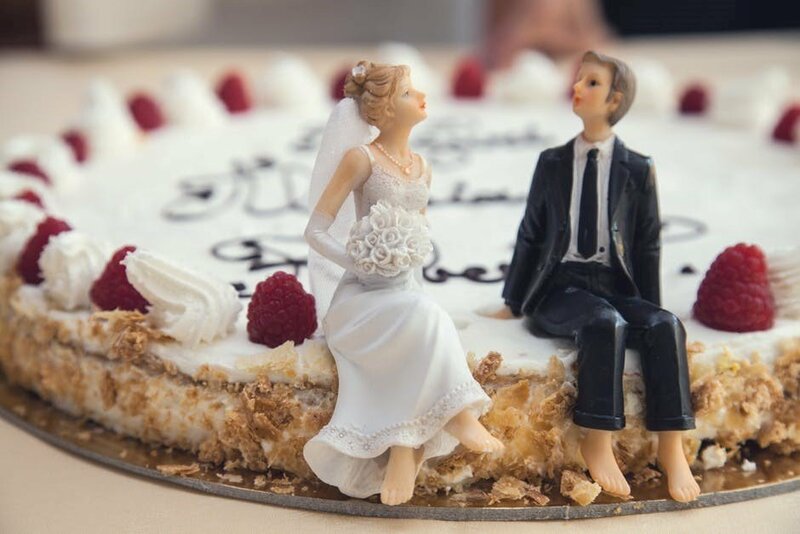 Are you saying the wedding industry is ripe for disruption? I am well known with using the phrase ‘wedding-industrial complex’. This is true. There is information inequality and the consumer may not understand. This makes them unable to make rational purchase decisions. Why do you repeat, ‘never state your real budget’ throughout your book? You should never state your real budget. If you can get away with it, do not even admit it’s a wedding you are throwing. Many have complained that once they mention it’s a wedding, prices for the food at the venue go up. However, if they think you are calling from a company that throws events all the time, and you know how much everything costs, they will give you the real rates. Did you use this strategy? I used different tactics. All of them revolved around this concept of obfuscation. I was striving to use vendors and venues that did not deal with weddings in general. Because weddings are not their business. 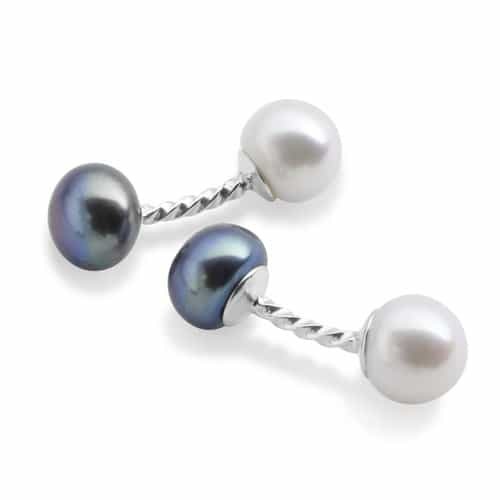 They price in a more competitive and advantageous manner. Did this make you nervous? No, but it should have. One thing I learned is a lot of things can fall through the cracks with no traditional wedding venues. There are always pros and cons to spending money. You wrote in the book ‘Avoid using your friends as vendors as much as possible, even when they volunteer. Especially avoid friends who volunteer to cook for the wedding’. Why? This is one area I found a lot of heartbreak and ruined friendships. They are your friends and you cannot yell at them if they do something wrong. It’s better to avoid the awkwardness if possible. The better advice is you should be aware this is an area with significant risk. Have backup. Workout the relationship. Make your expectations clear in advance and make sure there is good communication. What’s your problem with assigned seating? Assigned seating can work for people who do not know each other. You can put people who know each other together to make them more comfortable. It does not work if the guests are not strangers to each other. No one wants to travel from far to come meet people they do not see all the time just to sit at the same table with the same people during the whole ceremony. You do not feel like you can and mingle? An assigned seat can exacerbate a bad calendar. You have to sit in your assigned seat for five speeches and not move around. Also, families have their own drama. Aunty Jane may not be talking to Aunty Mary. It’s just a logistical headache. 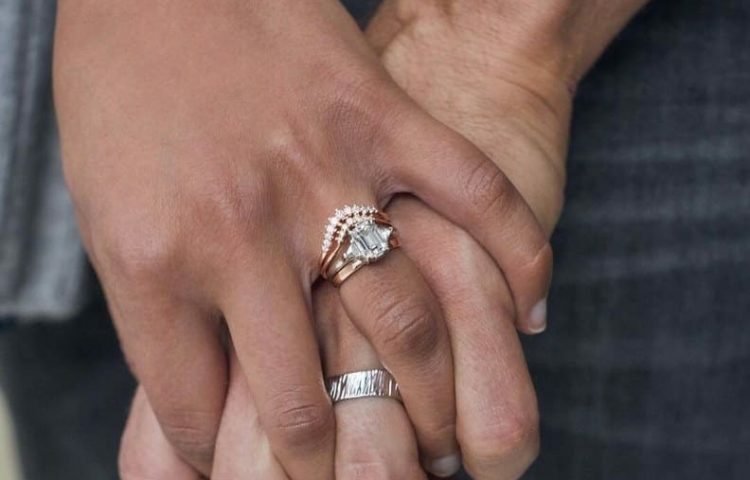 READ MORE: Engagement Ring vs. 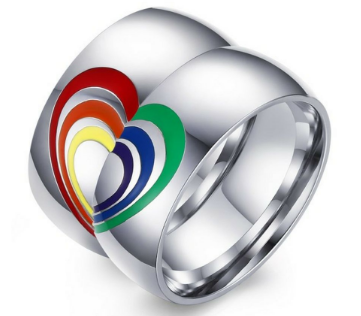 Wedding Ring: What's the Difference? Doesn’t that kind of awkwardness settle in if t’s a free-for-all? Not in my experience. People mingle. Move as they please and sit where they want. This is a groom’s guide to wedding planning tip that you really need to follow. Dealing with family is interesting on a lot of levels. How do you manage putting up with familial advice in a wedding situation, especially if they pay for it? First of all, if you do take their money, they will have some say as concerns the wedding. Also, if you did not talk about it from the start. If it is necessary for you to take their money, it is highly likely that they will have some conditions. This is acceptable. However, you need to have an agreement about what taking their money means. Something like, ‘I’ll take your money but that does not mean you get to invite all your neighbors’. So, when things start to get out of hand, you can remind them of the agreement. You encourage people to talk openly and in detail about their wedding. That people genuinely want to hear about it, which is contrary to conventional wisdom. Expect a lot of questions. Especially if they know you the man is planning the wedding. You have different options on how to answer. You may decide to talk about it because you are tired of repeating yourself over and over again. Make jokes about it. This will however reinforce the stereotype that you do not care. Talk about it for a minute or two. This will give people an opportunity to see how serious you are. What do people mostly overspend on? Food, because it is really expensive. It becomes more expensive if it is served. This takes me back to the assigned seating thing. You can have a served wedding without assigned seats. This is rarely done. None of the food tastes good either. Because all these all-in-one venues do not have great food. Then there are these approved catering companies that are the only ones that can work with the venue. This is called licensing in economics. It means to charge more money. What do people underspend on? The AV situation beyond the photographer. You should always make sure everybody can be heard. Out of the 200 weddings you have attended, which was the worst? A wedding where I stood up and did not forever hold my peace. I was young and impetuous. As much as I was right, this is not something you should do. 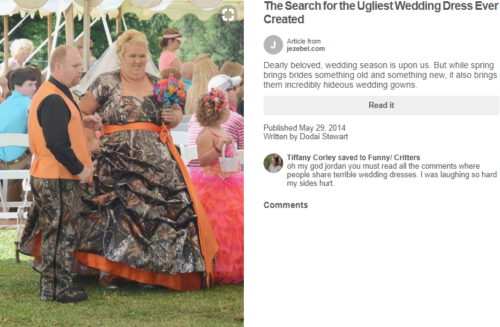 The wedding was a bad idea and it should not happen. They were both unhappy and had only known each other for a week. Later, the bride told me I was right, but I should not have done that. 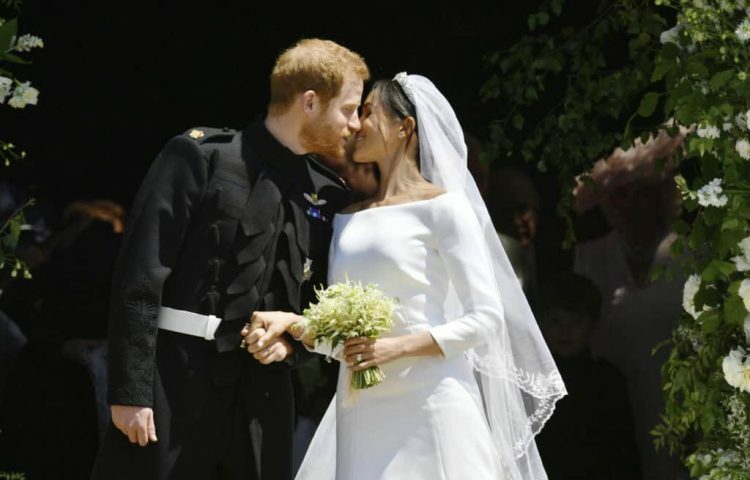 What’s the best wedding you’ve attended? My friends, Buster and Kelly Anne’s wedding. I was a groomsman. They had a Goggle Docs Spreadsheet schedule. I was confused as to why they made the spreadsheet for their wedding. But it was a genius plan. We all had something to do each night. The venue was great. Everyone had fun. People equate how much you spend to how good the wedding is. From your book, this is not the case. I learned from my old agency party planning days that there are things you can do that look expensive, but they are not. At the end, the feelings and memories that people go home with is what is important. Tina Karen has been a lifestyle blogger for some years now. She enjoys writing about things that truly matter, while homing in on what her audience needs. Ms. Karen also enjoys creating voice overs and reporting news. 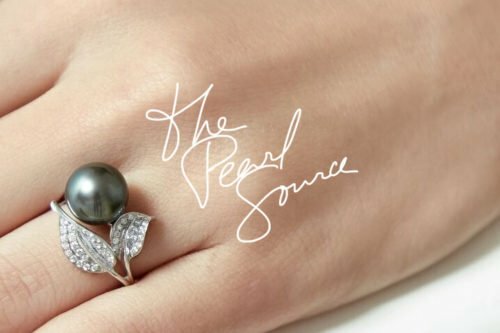 Tina is a Content Marketing Geek who blogs about fashion, style and trends for the Pearls of Wisdom blog by The Pearl Source. Hey, Wonderful article, I’ve bookmarked this page and have a feeling I’ll be returning to it regularly. 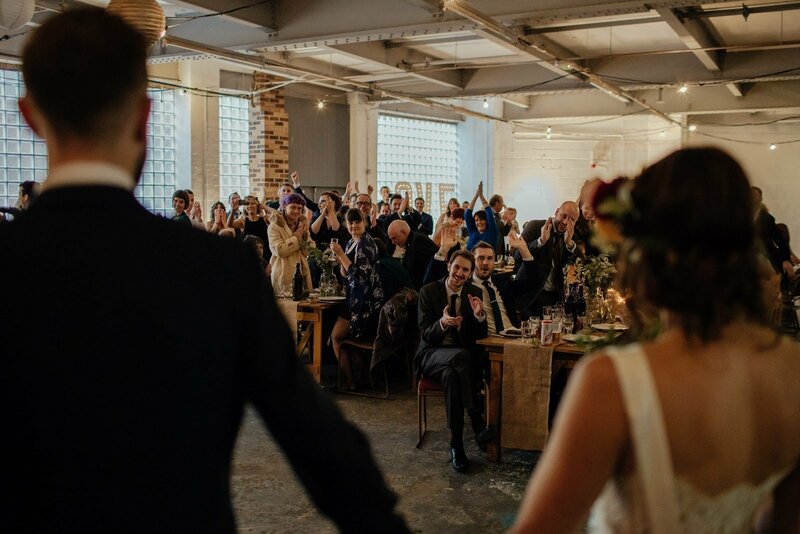 Nice Post Thankns for Writing this Post Can you please tell me about Wedding Photographer? ?